Though the col de la Madeleine must be considered one of the most popular and renowned climbs in the world, it still can give you that feeling of heading out on your own adventure into uncharted wilderness. Rising out of tree-lined valley roads to high pasture lands nearly 2000 meters above sea level, the 24 kilometers of the Madeleine offer all us cyclists the chance to challenge our outer boundaries. And among the Isadore crew, it holds a special place in our hearts since our very own Peter Velits was the first rider over the top of the Madeleine in the 2012 Tour de France. As one of our favorite climbs, it has been the inspiration behind our Madeleine Climber’s Jersey for Women. Let it inspire you too to tackle any challenge. Get the perfect outfit combo with you bundle the Climber’s Madeleine Jersey with the Climber’s bibs as well as the matching Madeleine Cap and Socks. 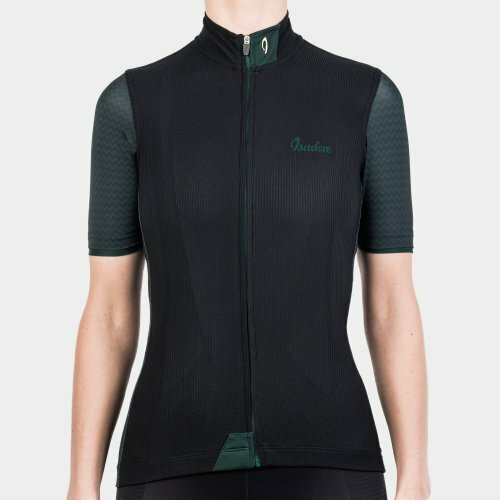 Climber’s Jersey Madeleine: Specifically made for intensive workouts and riding uphill, the Climber's jersey will keep the body temperature balanced when it’s hot outside. Merino fibres naturally absorb UV radiation, protecting the skin from the damage caused by direct sunlight. 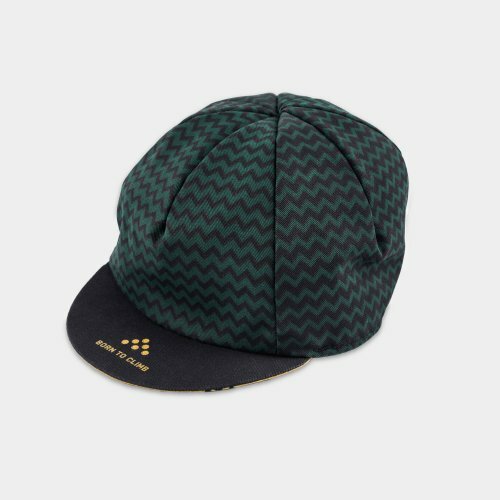 Madeleine Cap: Italian made with 100% cotton and 3-panel design with an antibacterial liner tape to keep it comfy even in the heat of summer. A perfect match for your Madeleine jersey and socks. Madeleine Socks: Who doesn’t love a stylish pair of socks that fit the contours of the feet perfectly? 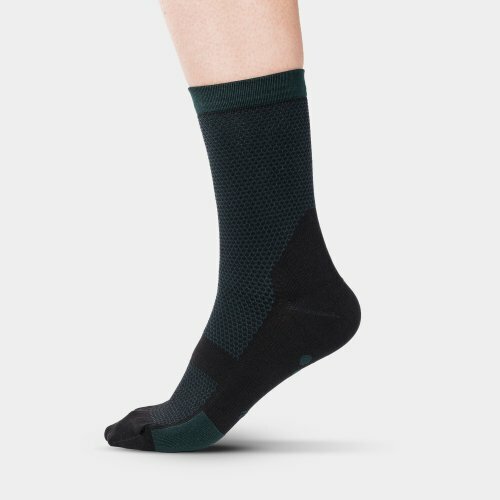 Lightweight and breathable, the Climber’s Socks will help prevent hot-spots from developing as you churn up a mountain.